Get a power of attorney form that you can use as a guide to create your own. There are several different kinds, so specifically look for one that authorizes grandparents to act on behalf of your child. These are usually available on your state’s website or from other sources online. Use the power-of-attorney form to create your own, specifically for use when your child travels with her grandparents. Some parts of the form may not be applicable, such as authorizing them to make school decisions, because you’re creating the power of attorney for a specific, limited circumstance. You can leave out the parts that don't pertain to your situation. Copy the rest of the form into your own POA. The beginning information will be the same, identifying you, your child and her grandparents. List your directives regarding exactly what kind of decisions you’re authorizing her grandparents to make, and for how long. Be as specific as possible. If there is anything you don’t want to authorize them to do, itemize these things as well in a separate paragraph. Take the power-of-attorney form and a photo ID to a notary public. Don’t sign the POA ahead of time. The notary must witness you making your signature. Your child’s grandparents and other parent should go with you, because they must sign and have their signatures notarized as well. 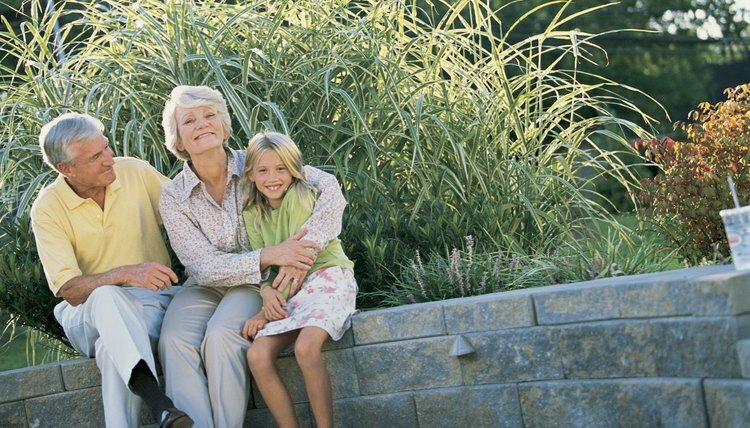 Give the form to your child’s grandparents to take with them when they travel. If they’re going to a single location, you can also forward a copy to the hospital in that area, along with a letter, explaining the circumstances of your power of attorney. Follow up with a phone call to make sure the appropriate personnel received it.